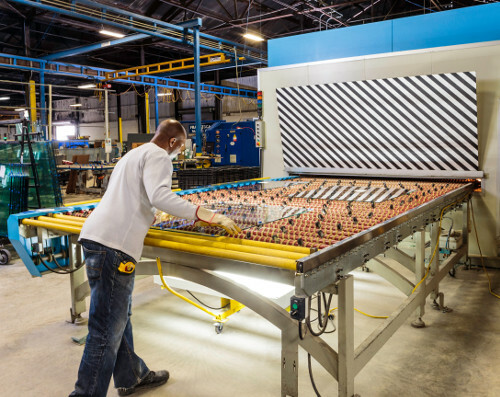 Maryland Glass is a full service glass tempering facility. We provide tempered glass products to glazing contractors, shower installers, OEM manufacturers, glass dealers and many other markets. Our state of the art Forvet drilling and milling machine operates at 3x the speed of a traditional CNC with unmatched precision. 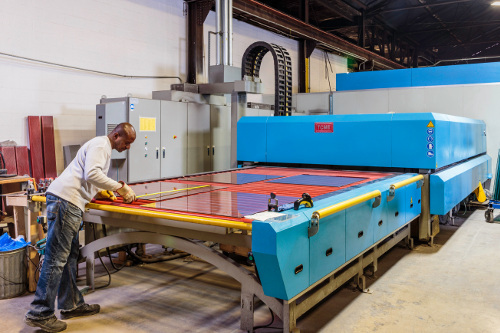 With lead times much shorter than industry standards and our centrally located Baltimore location, we are here to service all of your tempered glass requirements.